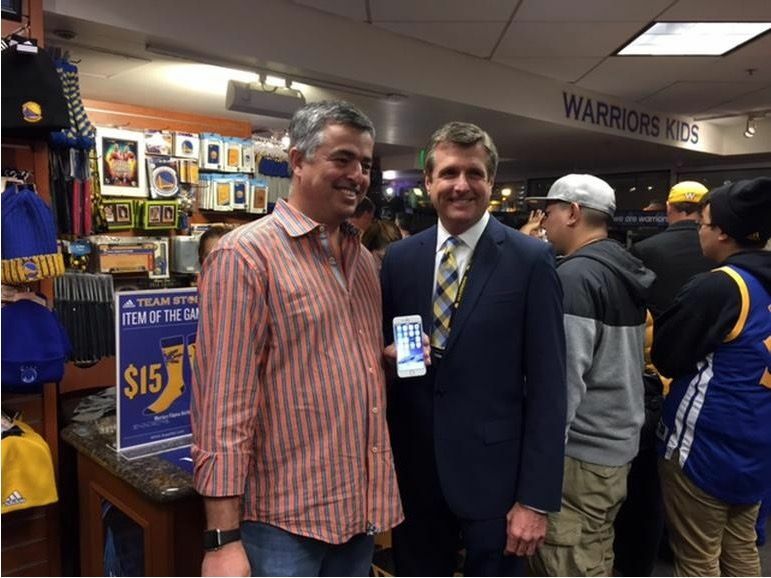 Here’s a weird setting for an Apple Watch interview: CNET caught up with Eddy Cue, Apple’s head of Internet software and services, at a Golden State Warriors basketball game Friday. 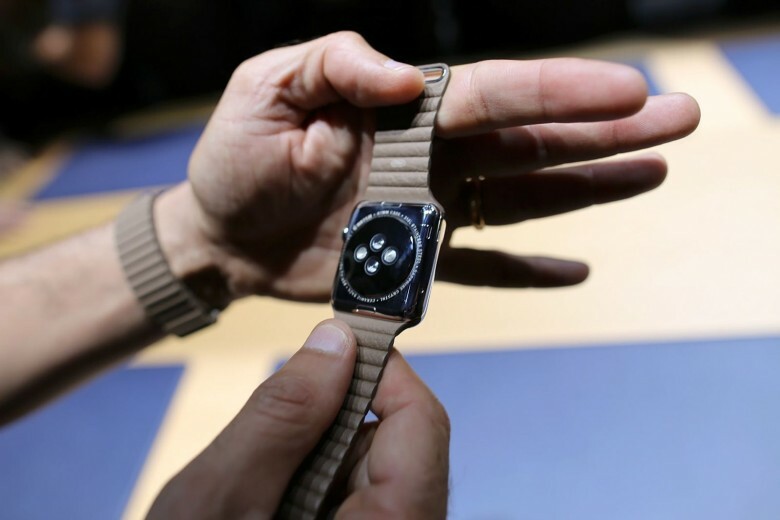 And Cue actually walked CNET through how Apple Pay will work on your Apple Watch, as well as how it will prevent thieves from stealing your watch and draining your bank account with it. This dock connector will prevent iOS devices from being stolen from the Apple Store. 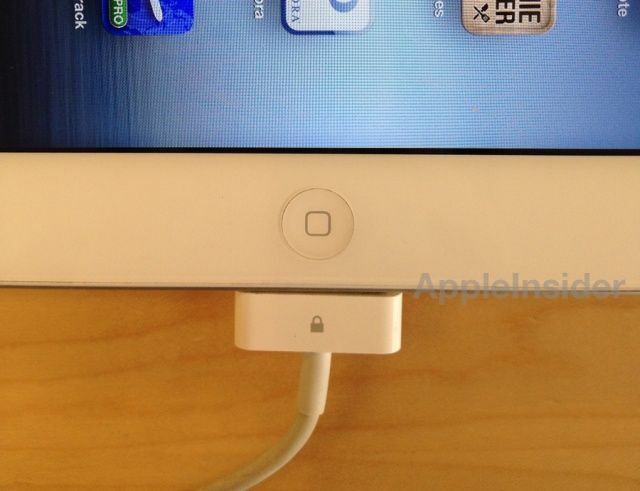 Apple retail stores are now installing special dock connectors to prevent iOS devices from being stolen. 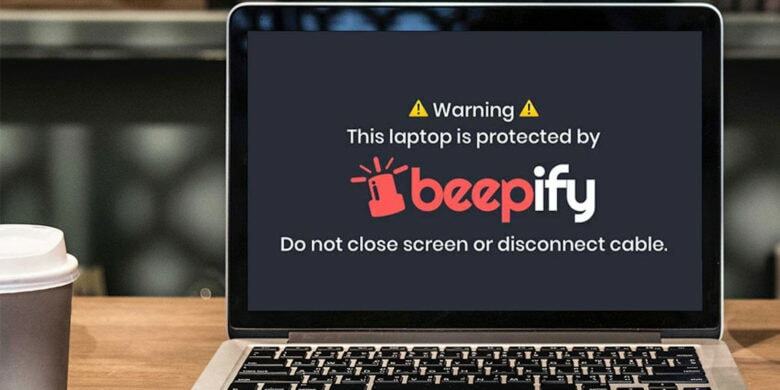 They look just like the regular USB cable that ships with every iPhone, iPad, and iPod touch, but they feature a nifty anti-left lock that prevents them from being removed from the device — essentially tethering the unit to the table.